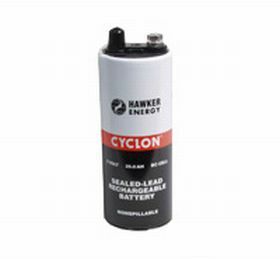 Hawker Energy Cyclon 25Ah 2v cell. 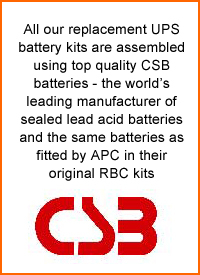 Lead Acid battery with 2 faston tab connectors. 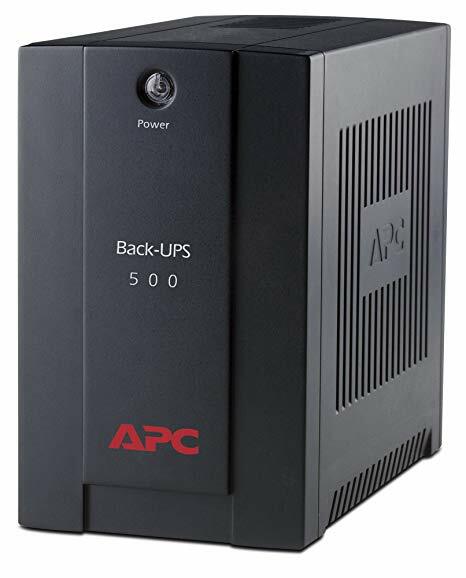 Ideal for standby power applications. Originally manufactured by Gates Energy.